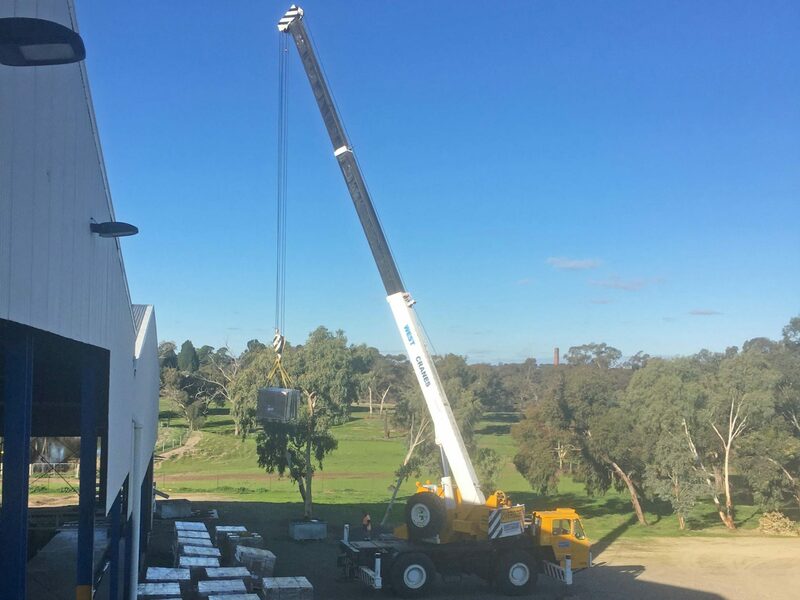 With a maximum capacity of 20 tons, this is a versatile crane designed for all conditions on a variety of sites for a range of different projects. 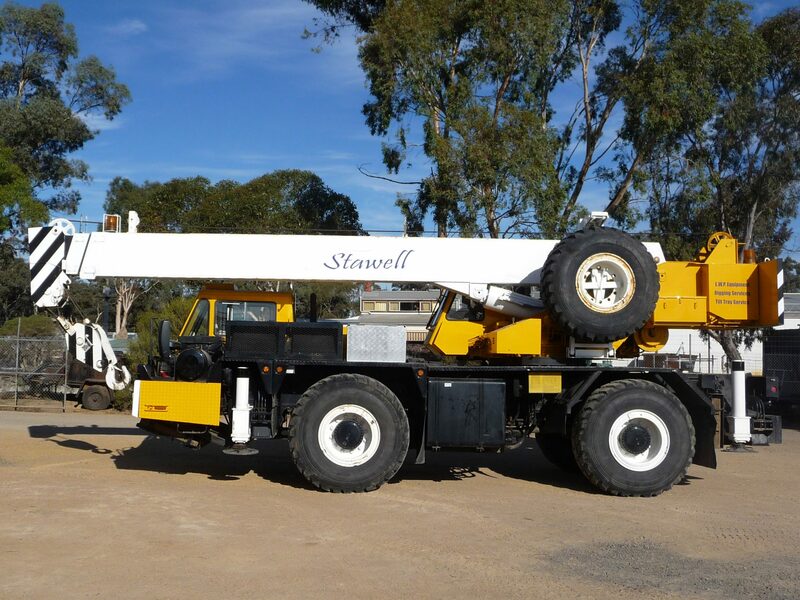 Beam and jack outriggers provide flexibility which is required for working at alternate locations, while providing the stability needed on the job. 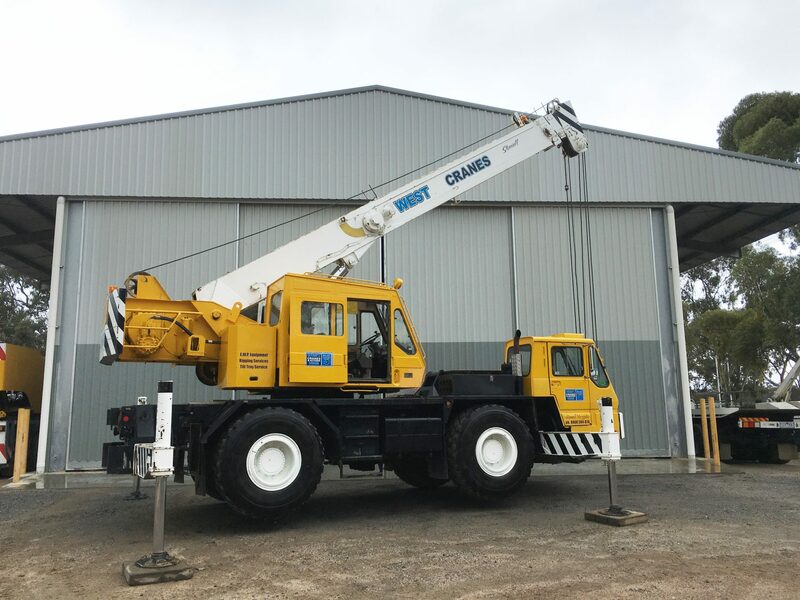 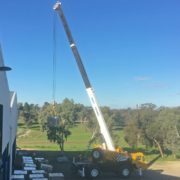 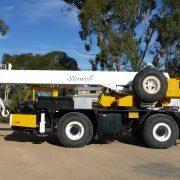 West Cranes & Access Hire has a range of cranes for the Western districts of Victoria, including Horsham, Stawell and Ararat. 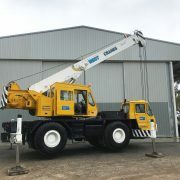 For a mid-range machine perfect for a variety of jobs, take a look at the Demag 55 ton crane for hire.